It was a nice thank G-d it’s Friday night at the large dog park and there was a nice group of dogs to plays with. Scraps and Rags don’t play too much but I did get a good opportunity to pull a slew of fur out of Rags with the Furminator. Don’t have much time to chat but there are some cool photos. 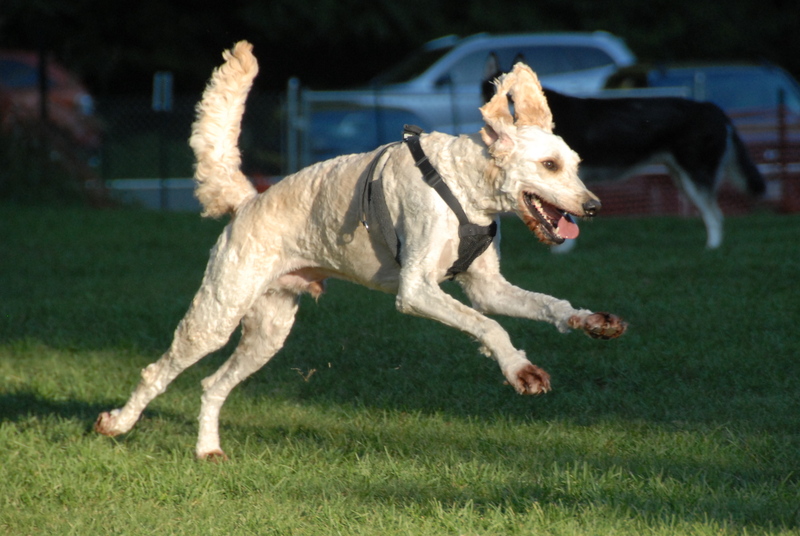 This entry was posted in CentralDogPark, Photo, SmugMug and tagged ?-Dog, Bandit, Clark, Freckles, Lewis, Rags, Scraps. Bookmark the permalink. I really like this web site! I see a lot of happy canines! 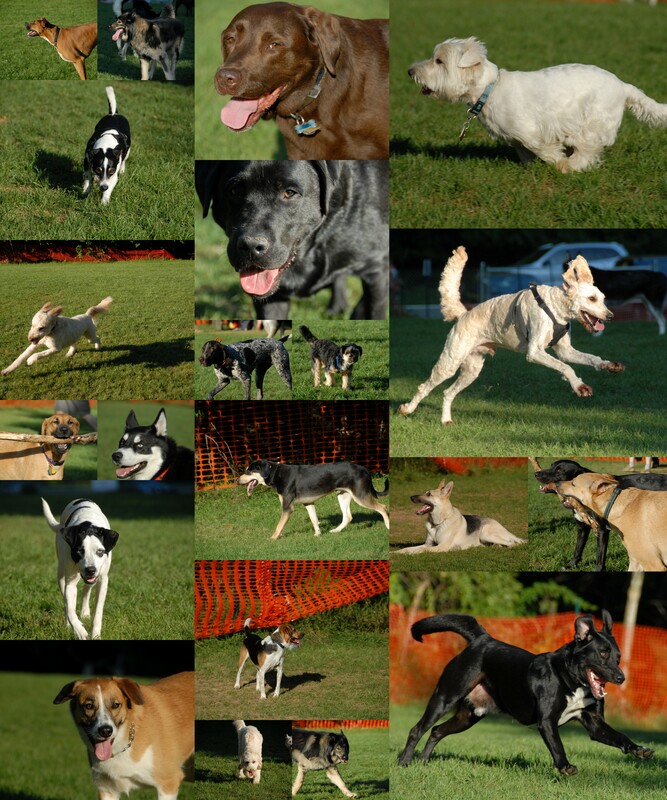 Speaking as a photographer, what a great way to generate funds for the maintenance of a dog park. 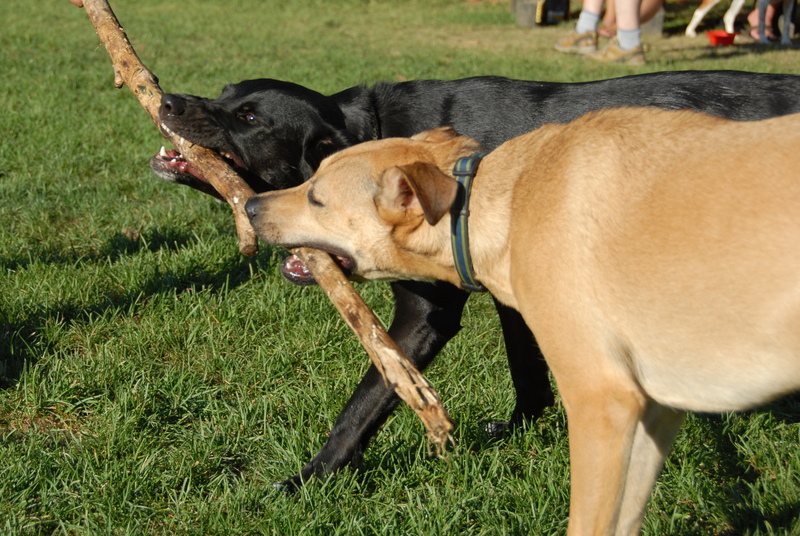 I live in Frenchtown NJ and am in the process of creating a dog park here, as well as a community group which will, in partnership with the town, steward the park . Do you know of anyone who might be able to tell me how many visitors come to your parks, what the annual budgets are, and other stats? Again- congratulations for your work in running such an informative site. Thanks for your comments, I do it for the fun of the dogs and the photos and generate very little money but its a great thing to do nevertheless. The answers to your questions about the dog park itself need to be forwarded to the information below, as it is their dog park. Best of luck.